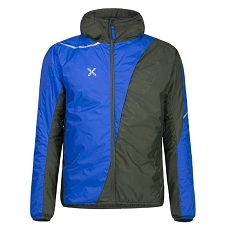 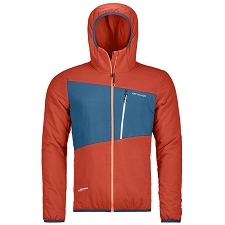 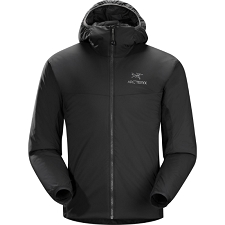 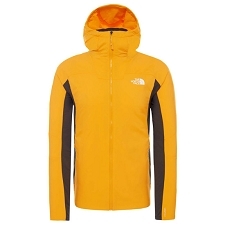 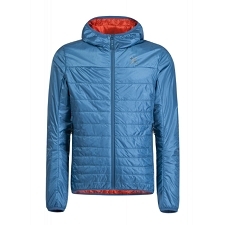 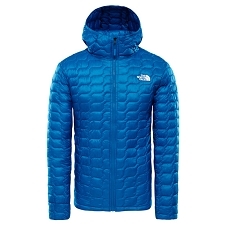 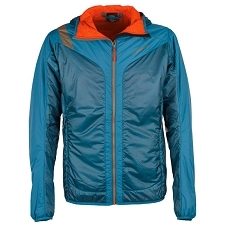 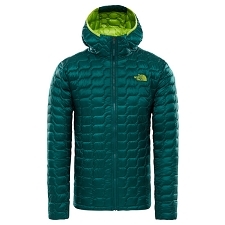 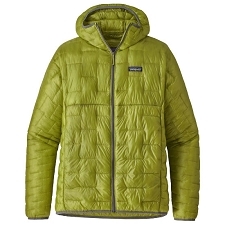 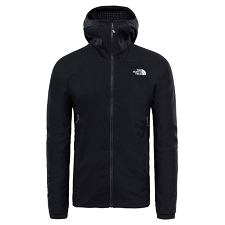 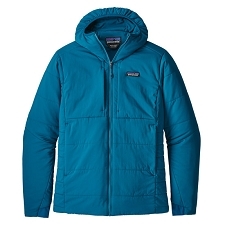 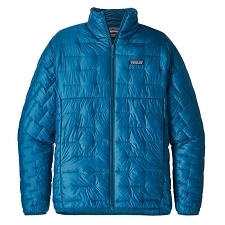 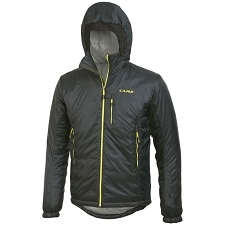 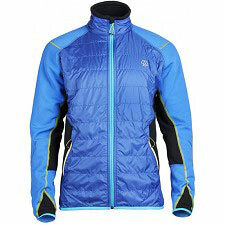 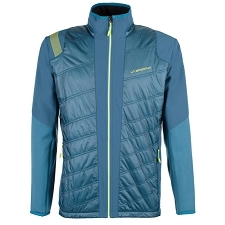 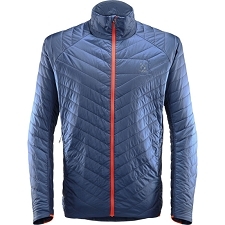 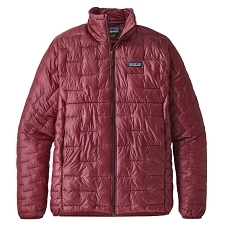 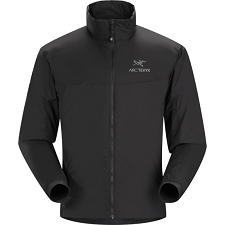 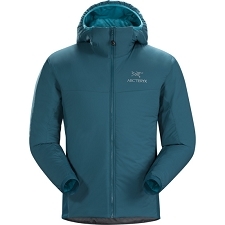 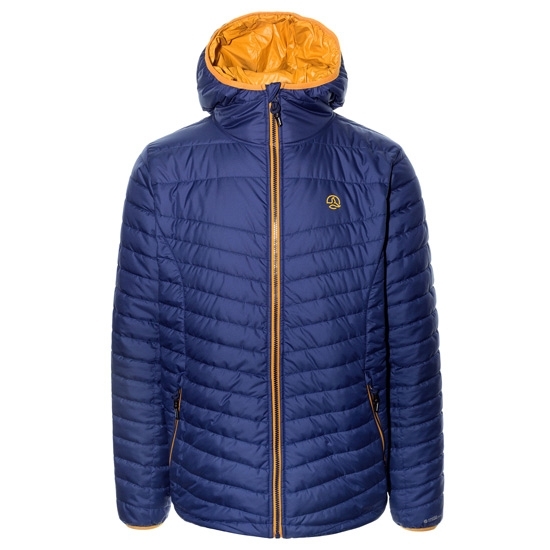 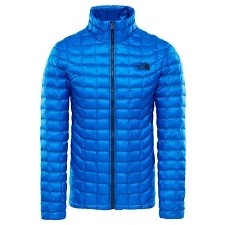 Men&apos;s insulated jacket for use as a mid or outer layer, by Ternua. 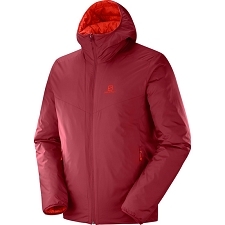 Thermashell Eco 140 g synthetic insulation. 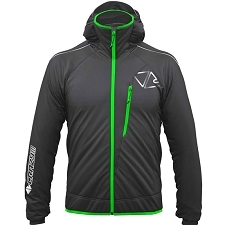 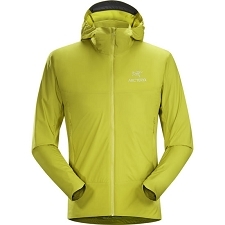 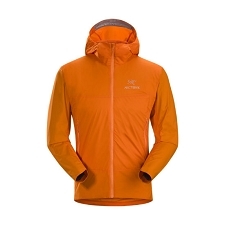 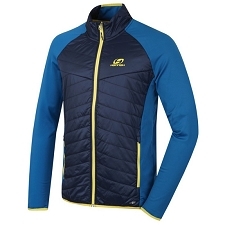 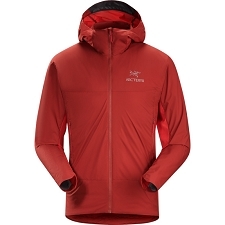 Customer Opinions "Zixon Therm Hoody"